Read as Single issues: ACTION COMICS 993-999 and a story from ACTION COMICS SPECIAL 1. Superman and Booster Gold travel back in time to verify the claims that Kal-El’s father somehow survived the destruction of Krypton. What they find, though, is a vastly different world than history has shown. When the time intruders are discovered, Jor-El and General Zod collaborate to capture or destroy them. The Eradicator will chase the pair through time to 25th-century Gotham City and back to Krypton in pursuit of justice. These short stories are the very last ones written by Arthur Conan Doyle about his much-loved fictional detective. Holmes and Watson are faced with cases that range from the suspicious to the seemingly supernatural, and they encounter characters as diverse as an evil Austrian adventurer, a formidable female criminal, a distinguished professor who is acting oddly and a mysterious tenant who refuses to show her face. 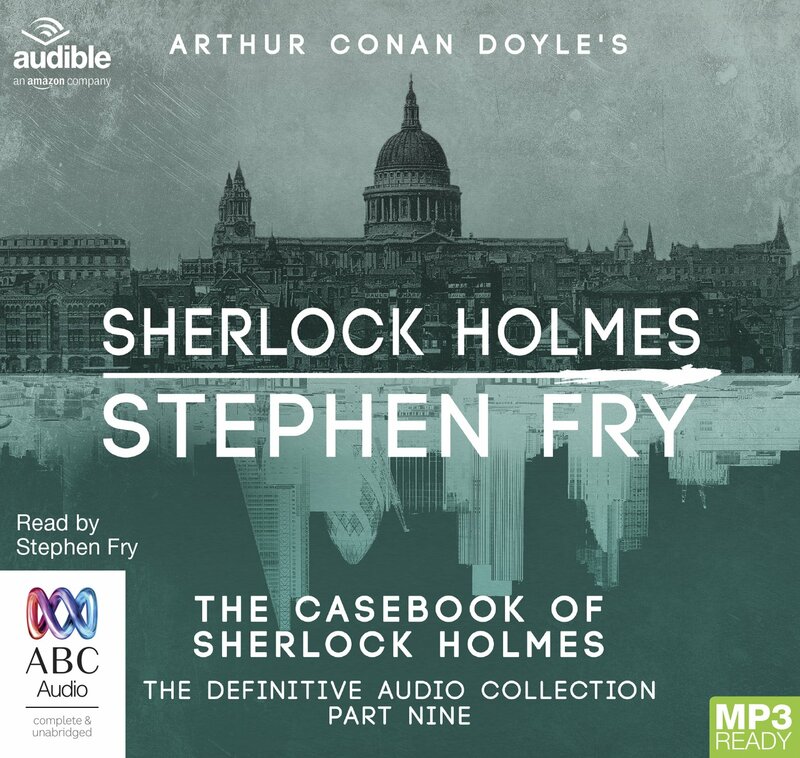 In creating this collection of tales after a ten year hiatus, Doyle had lost none of his cunning or panache, providing Holmes with a sparkling set of mysteries to solve and a challenging set of adversaries to defeat. The potent mixture includes murder, abduction, baffling cryptograms and robbery. We are also introduced to the one of the cruellest villains in the Holmes canon, the despicable Charles Augustus Milverton.